WE ARE HIRING . 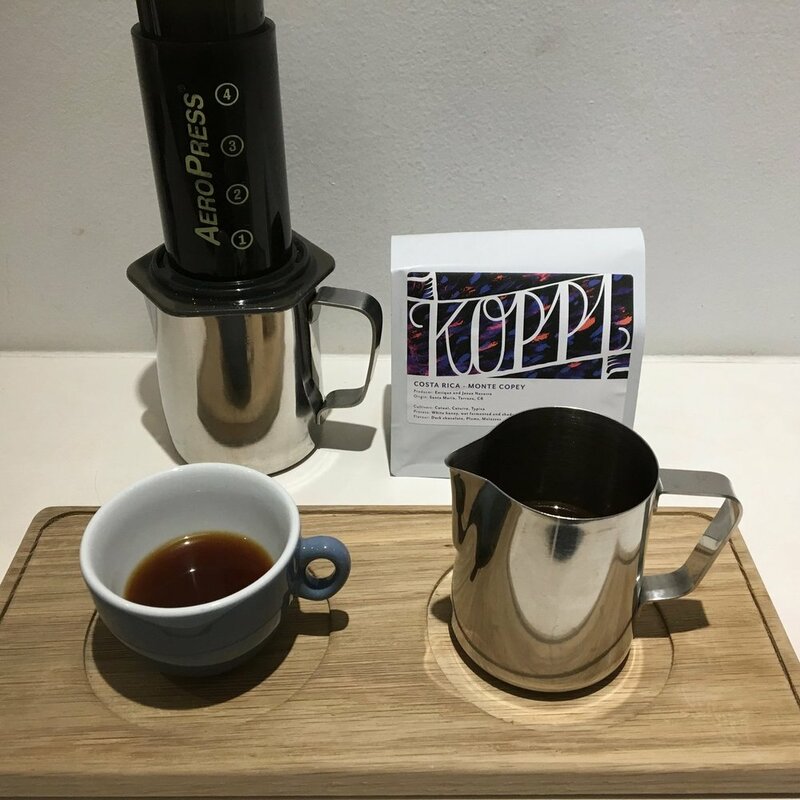 . .
Love specialty coffee? And great food? 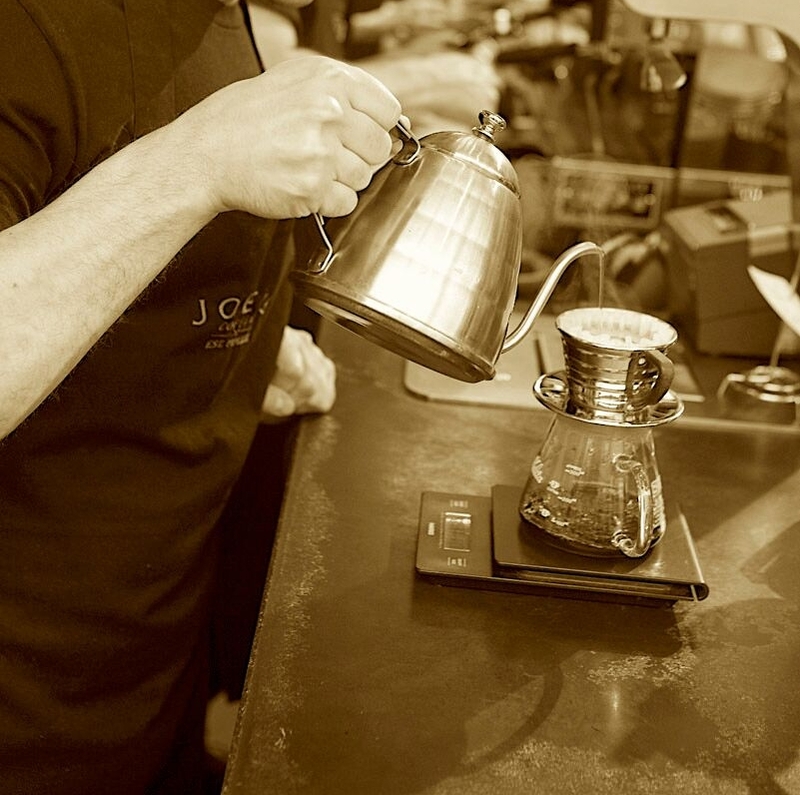 Want to join the Joe's team and work with beans from The Barn, Square Mile, Koppi, La Cabra and others? 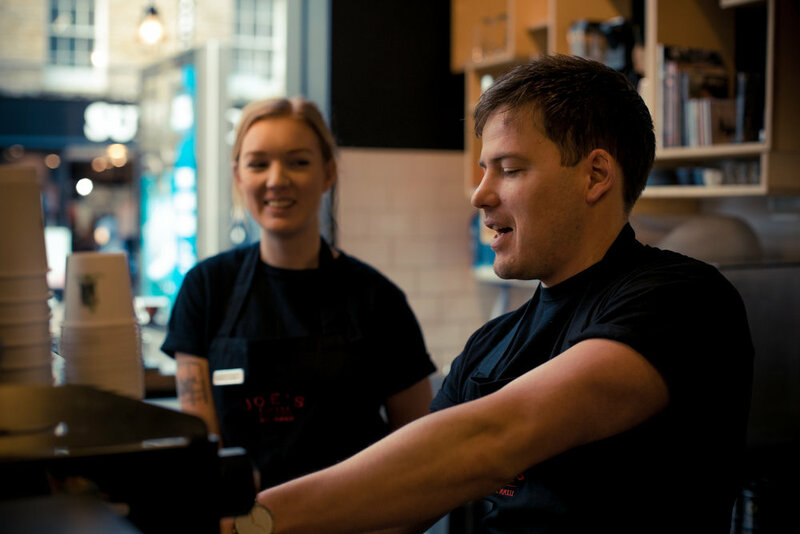 We're hiring baristas.